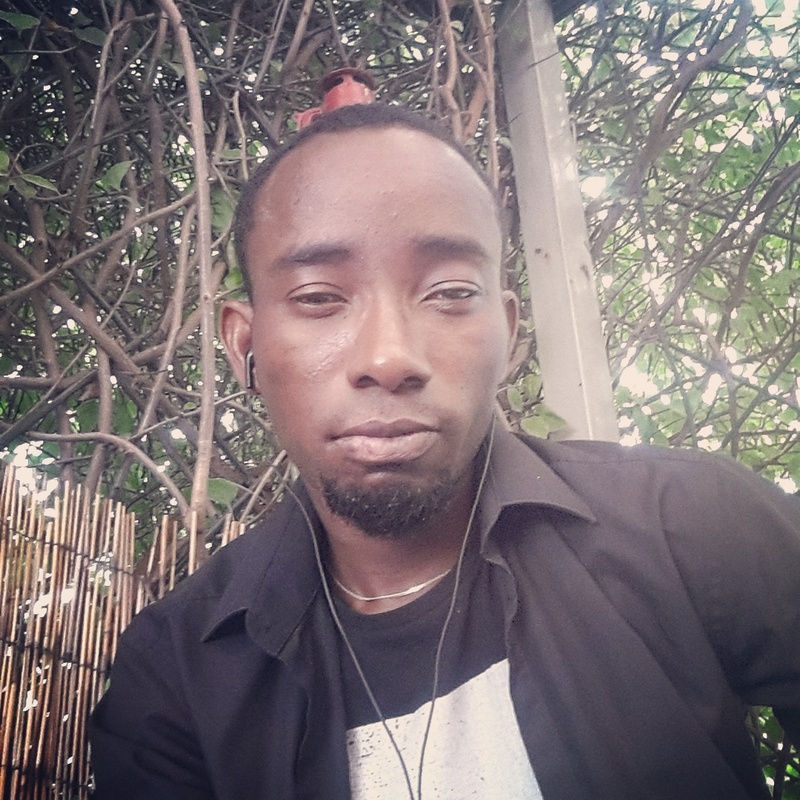 Eboka Chukwudi Peter is the winner in the fiction category of the inaugural Saraba Manuscript Prize for his manuscript Mosaic: Stitches of Stories Lived, Stories Learned and Stories Told. Eboka who beat the other shortlisted entries was announced winner by the judges Rotimi Babatunde, Azafi Omoluabi-Ogosi, and Eghosa Imasuen. Eboka Chukwudi Peter who is from Delta State, Nigeria grew up in Benin City, Edo state. In 2008 He attended the Farafina Creative Writing Workshop with Chimamanda Adichie and in 2016 he attended the Writivism Nonfiction Workshop that was held at Accra Ghana. He has had works published in Saraba Magazine and Blanck Digital. He lives in Lagos, where he co-owns a technology startup and is currently at work on a collection of short stories and a memoir. The prize includes an award of 100,000 naira to the winning author. All shortlisted writers will receive a publishing deal from Saraba Literary Trust, including 100,000 naira advance against royalties. The announcement of the shortlist and winner begins a yearlong process of publishing and promoting the manuscripts in book form. Our goal with the Manuscript Project is to encourage and promote long-form writing by emerging writers, working in fiction and nonfiction. Up to ten manuscripts will be published in print and electronic form. Seed funding for the project was received from the Miles Morland Foundation.